When most people think of brushing and flossing, they think about keeping a healthy smile, preventing dental cavities and gum disease, and decreasing the incidence of halitosis. Maintaining good oral hygiene is much more than keeping your teeth for a lifetime. It is one of the best ways to help maintain good overall health. Chewing is the first step in the process of digestion. Practicing good oral hygiene habits helps maintain the health, strength, and durability of teeth and gums which helps in the process of chewing food. Poor habits lead to cavities, tooth loss, and infected or inflamed gums, all of which hamper eating nutritious foods. When your teeth are causing pain, you are more likely to avoid eating fresh, vitamin rich foods which leads to better long-term health. 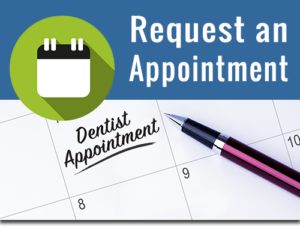 Click to Schedule an Appointment. In addition to daily care, good oral hygiene includes regular visits to the dentist and dental hygienist. Our professionals at Florida Special Care Dentistry use additional tools to help give your mouth the attention it deserves. Dr. Powless can also spot problem areas and treat any issues before they become more problematic. Our hygienists can also help by telling you ways you can improve oral care techniques between visits. It is important to schedule regular visits at least once a year, and immediately if you notice any unusual wear, sores, swelling, or discoloration. 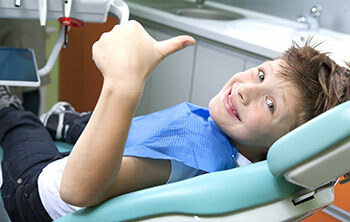 Good oral care should start at a young age and last throughout your lifetime. Not only with the effort pay off in a beautiful smile, it will also benefit your general health by improving nutrition and decreasing your risks for certain other diseases.